The State Department is infested with Obama and Clinton’s people. Great, because we don’t already have enough people on welfare sucking up our taxpayer dollars. Why not add a few thousand more? Since Trump’s travel ban was halted last week, the intake of refugees from the seven targeted countries has more than doubled. 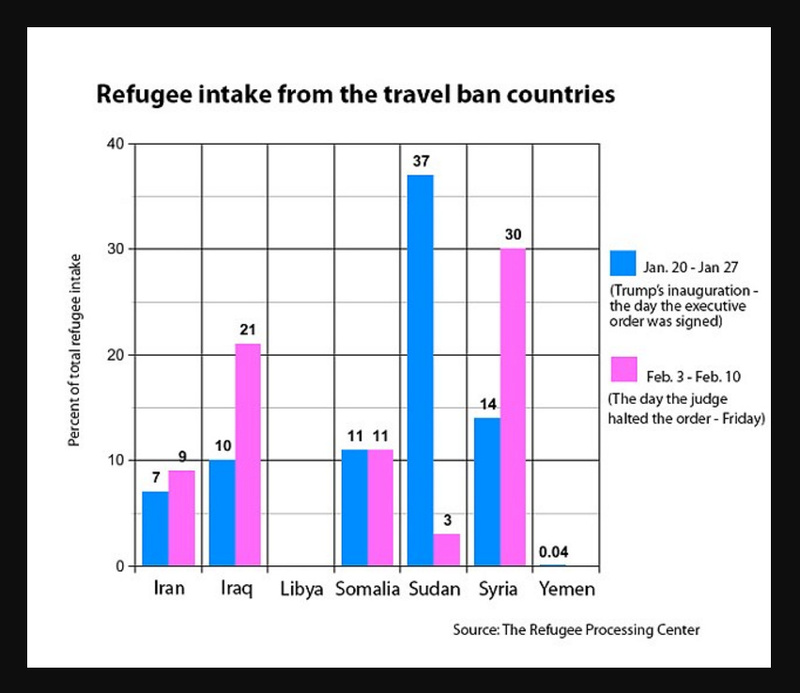 Analysts said that the move is a coordinated effort by the State Department to let in as many refugees from these countries as possible, in case the ban is reinstated by the Supreme Court.